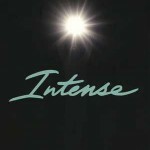 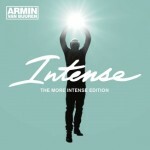 For the true fans of Armin van Buuren and his fans, we’ve got quite the collector’s item. 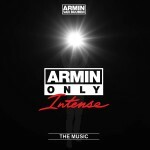 Starting today, you can pre-order the ‘The Best Of Armin Only Special Box’, which not only includes the brand-new double-disc album, but also a custom-made Armin van Buuren soundbox. 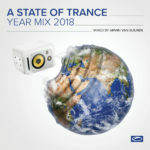 Quite the addition to your collection, don’t you reckon? 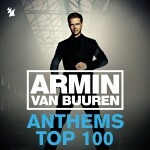 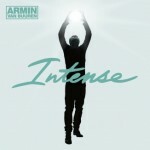 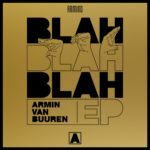 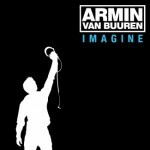 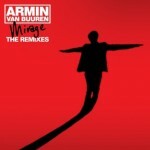 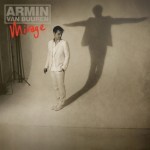 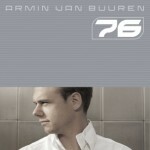 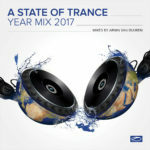 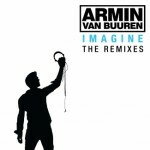 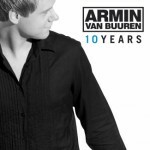 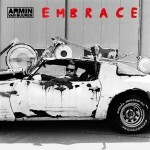 Listen or download Armin van Buuren – The Best Of Armin Only here!